...it’s coming home, it’s coming home, it’s coming… You know everything about your club, the Champions League, football rules and everything about the round leather ball? Can’t bear the wait for the Euros any longer? 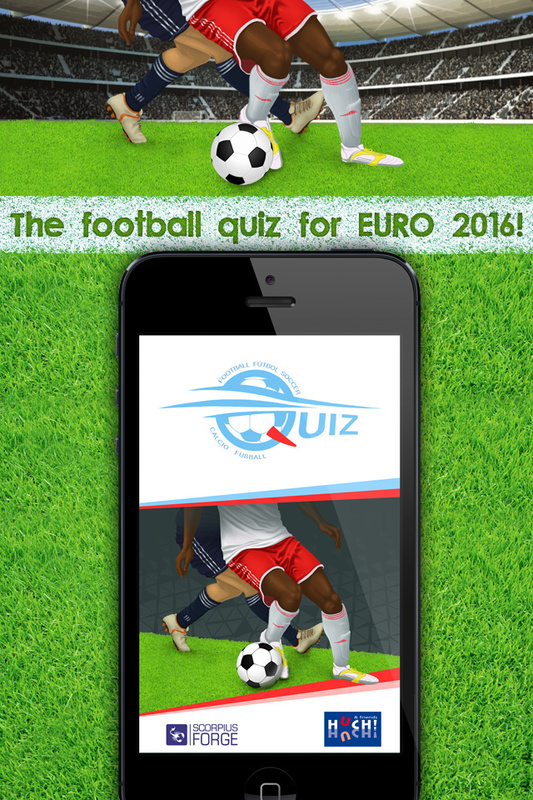 Well get ready, our new football quiz is coming to smartphones and tablets! 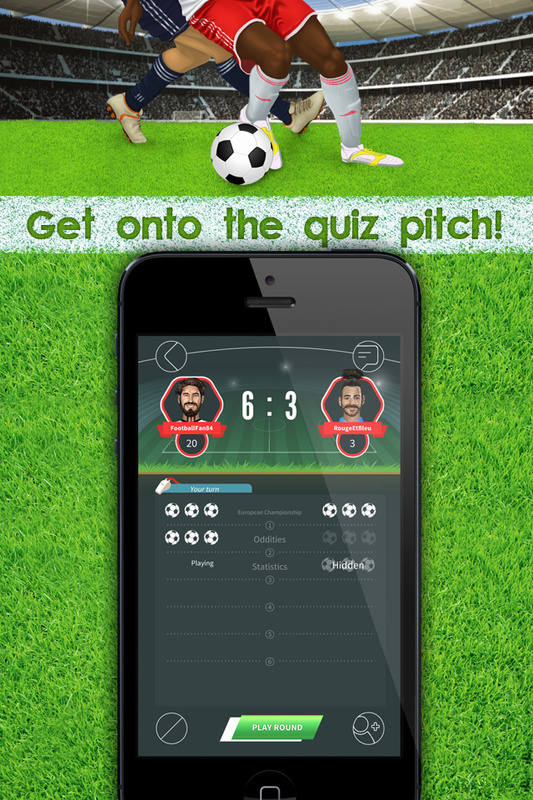 Who was top goal scorer last season? Who got the most red cards? Which actor supports this team? 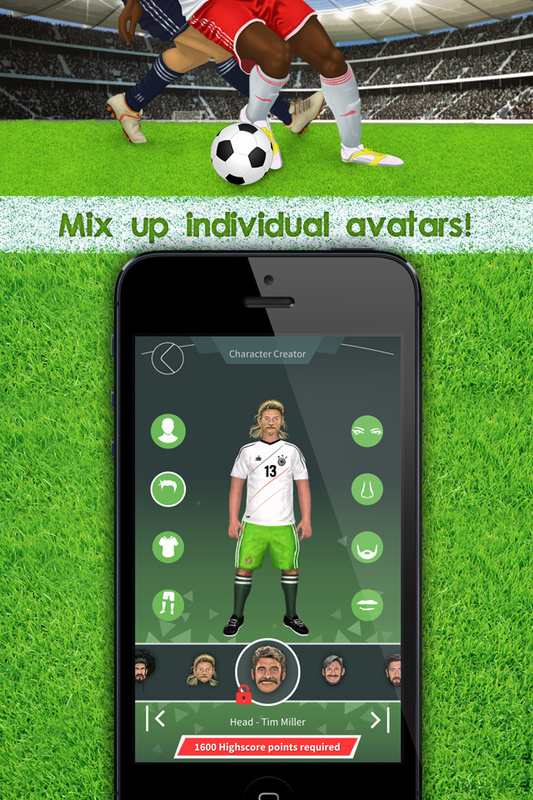 Get your boots on and onto the pitch! Kickoff is coming! 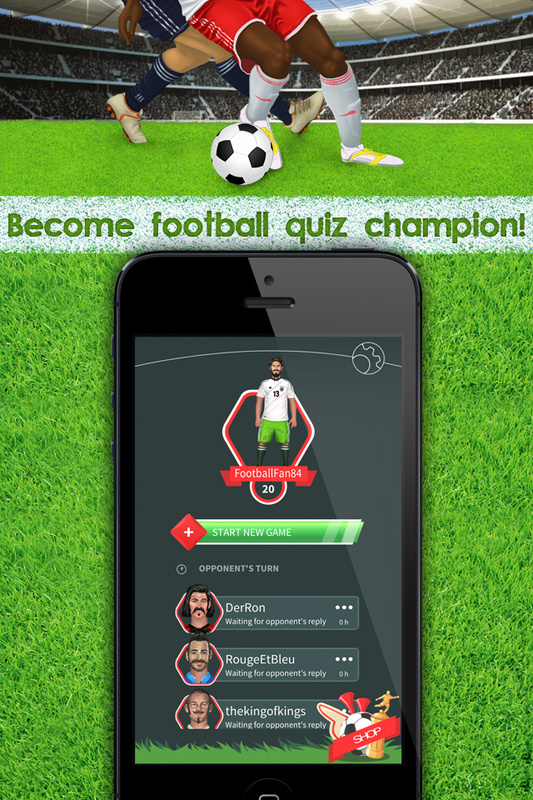 Play Now "The Football Quiz"!